Resetting the bar for quality and performance. Five NEW features for 2016! 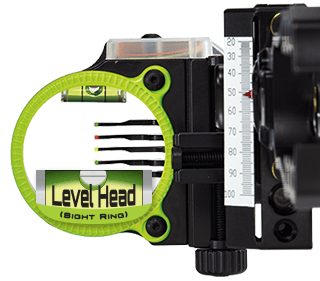 Level Head sight ring, 15% lighter, 2.3 times stronger, SureGrip Knob, new indicator needle. Every piece. Every part. Engineered for performance. Tested to perfection. Take one for a test drive. Performance Fasten your seat belt! You can’t achieve anything higher than PURE. It’s the pinnacle. The standard by which all others are judged. 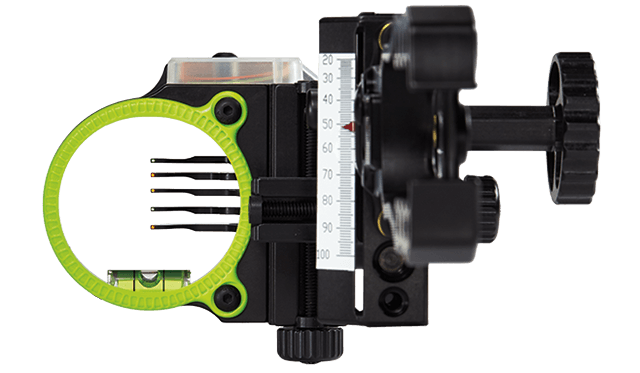 When it comes to bowsights, that standard is PURE, the ultimate vertical drive bowsight. 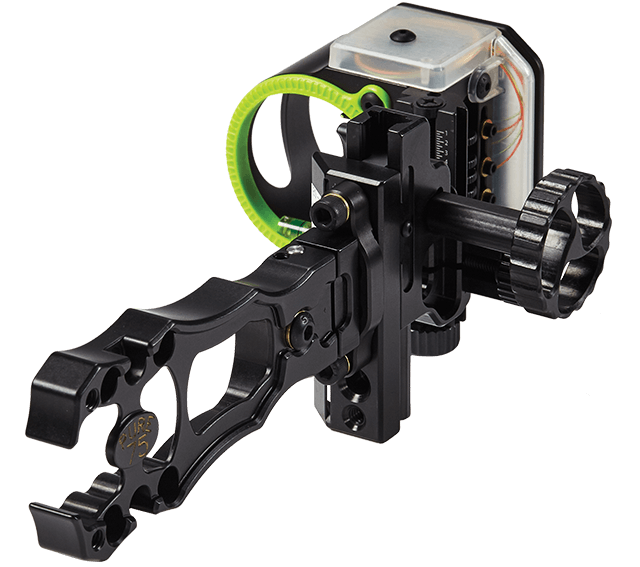 All PURE bowsights are built from a premium 7075 billet aluminum alloy that is 84% stronger than the 6061 used by virtually all other top-end bowsights. It’s even stronger than grade 2 titanium! 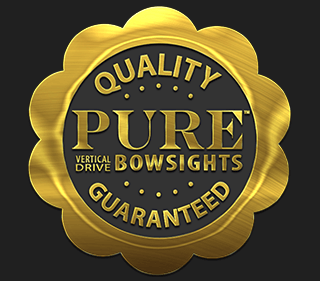 Add the world's brightest bowsight pins, unrivaled adjustability, unmatched durability, innovations that are way ahead of their time and performance you won’t find anywhere else, and you have PURE, the vertical drive bowsight built for the bowhunter who wants only the very best!